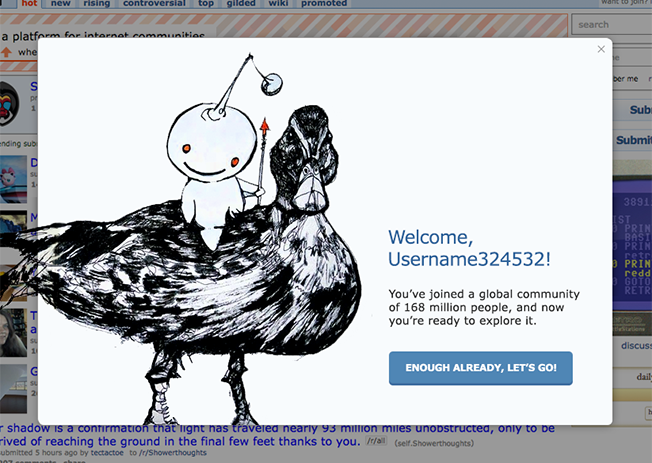 Reddit's new CEO has revealed what he sees as the biggest issue facing his massive online community—how to attract and keep new users. It's a problem for many quirky, niche Internet communities that find their way into the mainstream. They develop a very specific culture that unites a loyal user base but also scares off newcomers. It's the same type of growing pain Twitter faced and continues to grapple with. The websites have massive stores of content and their own lingoes, but it takes some education for new users to navigate and communicate in these spaces. Reddit co-founder and returning CEO Steve Huffman identified the new-user quandary as the biggest challenge he faces now that he's taking back control of the site. Outgoing CEO Ellen Pao resigned after a very public lashing from the Reddit community, which was upset about the firing of a popular staffer. Huffman was quick to host an "Ask Me Anything" session this weekend to start his tenure. "I think the new user / core user dichotomy is the biggest product challenge we fact [sic] right now," he wrote in the Reddit Q&A. "Solve it, and we are unstoppable. A vague answer, I know, but this is one of the big things on my mind." 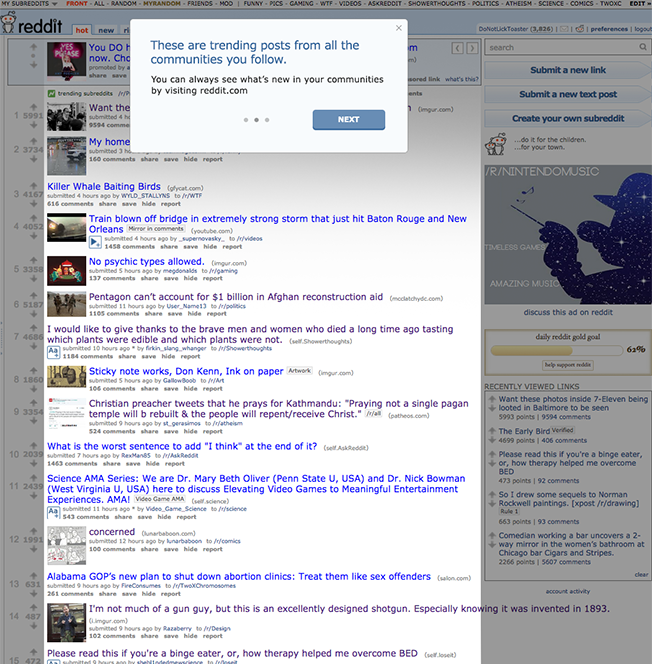 Reddit can be confusing for newcomers, much like Twitter confounds those who are unfamiliar with its nuances. 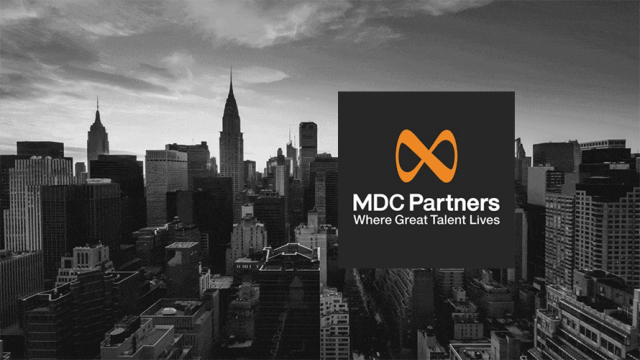 There is always a question of where to find the most relevant content and what to contribute, if anything. 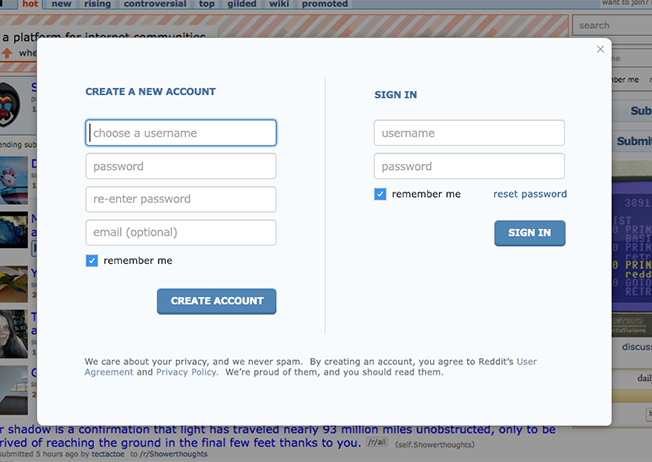 Reddit is developing a new onboarding process that helps explain the site to new users. 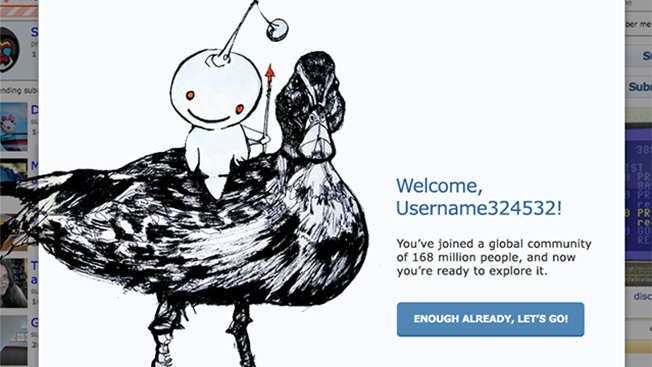 The community of 168 million is run by its members, who create subreddits around any topic they want. 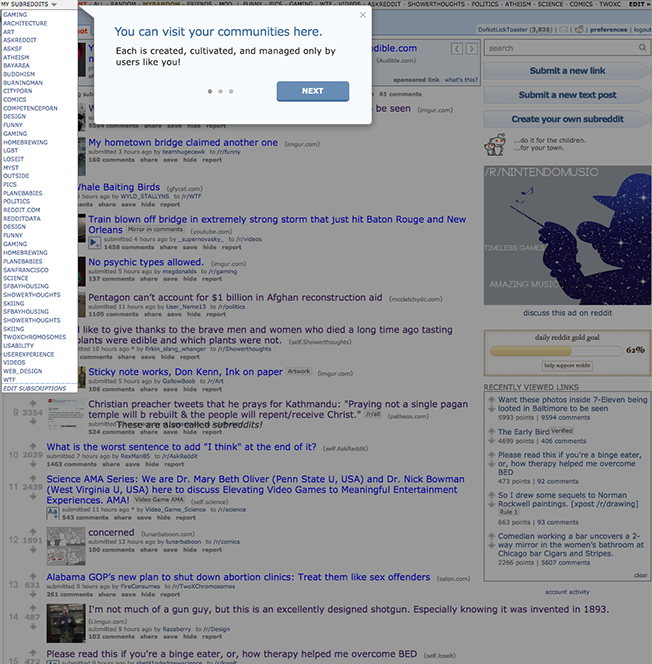 The moderators of each forum set the rules for what to post and how to comment. Users vote on the posts, and the ones with the most votes rise to the top of the site, gaining more visibility. 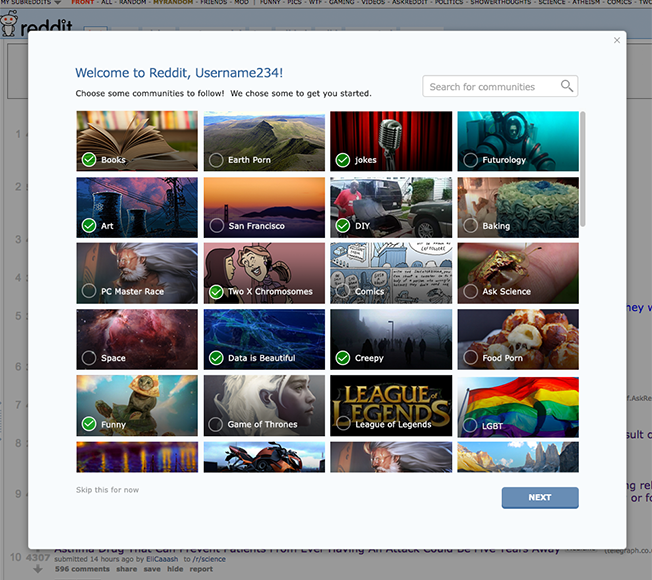 New users often have trouble sifting through thousands of subreddits and finding ones that most interest them.